Trust cannot be purchased, for it is not for sale. 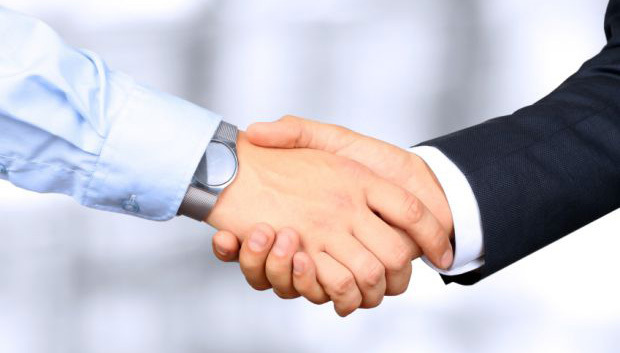 Trust in a business relationship is an intangible value, inherently earned. But what about supply chains? It seems like the question needn’t be asked, but do we place blind trust in supply chains? Trust is playing a bigger role than ever, and more vital, role in supply chain decision making. With the intervention of sophisticated technologies that enable us to track shipments down to the second, do we still view supply chain management as a statistical endeavor, or on the inverse, is the technology leading us towards more relationship-focused supply chain management? How do we calculate trust? It doesn’t appear in ledger sheets, or the bottom line, or the profit margins, yet it is an aspect that we cannot go without. Interpersonal relationships are at the heart here at Jaguar Freight Services, so we can’t help but wonder: Do you trust your supply chain? When speaking of opportunism in the supply chain, we can derive it means placing value in bid offers, making different offers to suppliers based on your relationship with them, artificially driven pricing, and so on – all factors that play a crucial role when considering the bottom line. So that is where the line tends to get blurry between trust in an established or new relationship, and the security of finding the best deal to maximize profits. In a world driven by technological statistics and analytics, we find relationships cannot be replaced, furthermore emphasizing the importance of having a good team on your side. Always a step ahead, our team of Freight Architects can assist your company and ensure you have excellence in your supply chain, Visit our services page for more. As of April 2017, the new ocean shipping alliances are fully merged and operational, and they represent a stunning ~80% of global container trade, and an even more impressive 90% of container capacity on major trade routes. Last month we looked at how these mergers have and are affecting competition in the contemporary shipping industry in our article titled Competition & Carrier Alliances. This month we want to take a look at how these 3 alliances that comprise most of the industry are structured, and what their trade routes are. What are the new Ocean Carrier Alliances? Maersk Line and MSC, with HMM and Hamburg Sud (Hamburg Sud is now owned by Maersk Line). The Trans-Pacific trade route is the largest trade route in the world by volume. It is the route between the Far East and North America, mainly dominated by containers hitting US West Coast ports. The Asia-Europe trade route is between Asia and Europe (most going to Western Europe) with the majority of vessels going through the Suez Canal. The Trans-Atlantic trade route is the route between Europe and North America, mainly between Europe and the US East Coast. The main trade lane that is highly affected by this change and the main reason for the new alliances is the North America-Asia a.k.a. “East-West” trade lane between the Far East and North America which will represent 96% of East-West trade. Ocean Alliance will have 13 weekly services between Asia and the US West Coast, 7 weekly services between Asia and US East Coast and 3 Trans-Atlantic services. The Alliance will have 16 weekly services for the Trans-Pacific trade and 7 weekly services for the Trans-Atlantic trade. 2M Alliance, which has a slot agreement with Hyundai Merchant Marine, will have 16 weekly services. We’ll be covering the changes throughout the year, so stay tuned to our blog, or subscribe to our newsletter at the bottom of this page. Always a step ahead, our team of Freight Architects has deep and current knowledge of international supply chain management. To learn more about how we can assist your company and ensure you have excellence in your supply chain, visit our services page. Last month US antitrust investigators raided the biannual Box Club meeting in San Francisco, handing subpoenas to the CEOs of major container lines. US Antitrust regulations are taking a more prominent role in an era of consolidation, big shipping alliances, and a new government administration. Maersk Line, and Mediterranean Shipping Co. are among the many companies who received subpoenas, which do not set any allegations against the company itself. All CEOs are cooperating with the investigations – but why the investigations at all? With consolidation being the main theme this year, the Department of Justice is taking particular interest in preventing the carrier alliances from setting fixed rate guidelines. Carriers retained limited antitrust immunity in the last major revision of US shipping law: the Ocean Shipping Reform Act (OSRA) of 1998. Before the OSRA, carriers jointly set rates through conferences, and shippers and carriers were prohibited from negotiating confidential contracts with each other. The DOJ is trying to prevent rate-fixing. Antitrust investigators are having a difficult time laying down tighter regulations again, mostly due to the fact that the industry lacks discipline when it comes to discussing price fixing, as they’ve been operating under antitrust immunity for years. The investigation comes at a time where alliances are setting standard rates, in an attempt to control the wild fluctuation of shipping rates. Over capacity at ports, on ships, and throughout the industry has caused rates to drop below profitable margins, spurring bankruptcies, like Hanjin, and consolidations like the three new alliances — THE, Ocean, and 2M. 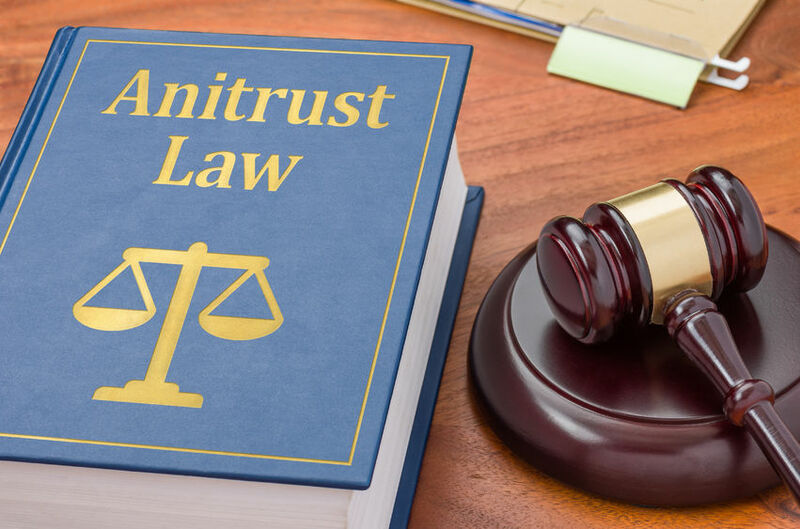 Historically, antitrust immunity allowed the industry to operate under protection from unfair competition; now the lack of competition as it relates to antitrust immunity is raising alarms, spearheading the DOJ’s investigation. At this point, the investigation is still underway, stay close to our blog for upcoming updates, or subscribe to our newsletter at the bottom of the page. Always a step ahead, our team of Freight Architects can assist your company and ensure you have excellence in your supply chain, visit our services tab. Maritime regulators voted to toss the rule requiring container lines to report amendments to service contracts before they go into effect. It’s part of a broader effort by the US Federal Maritime Commission to save beneficial cargo owners, carriers, and non-vessel operating common carriers time and money by simplification of the filing process. The First of Many Regulatory Rollbacks? The review of existing rules at the Federal Maritime Commission began under the Obama administration, and continue to be put into motion with the Trump administration. This current regulatory rollback is the first of many planned changes aimed at reducing superfluous and expensive regulations plaguing the logistics industry. Right and left leaning officials alike are welcoming the regulatory rollbacks, as a means of easing the burdens associated with international shipments and filing amendments with the commission. Nearly 600k service contract amendments were filed last year, and all had to be filed before they went into effect; now shippers have an additional 30 days after they go into effect to file. This change is the first revision to freight forwarding (NVOCC) service arrangements since 2005. 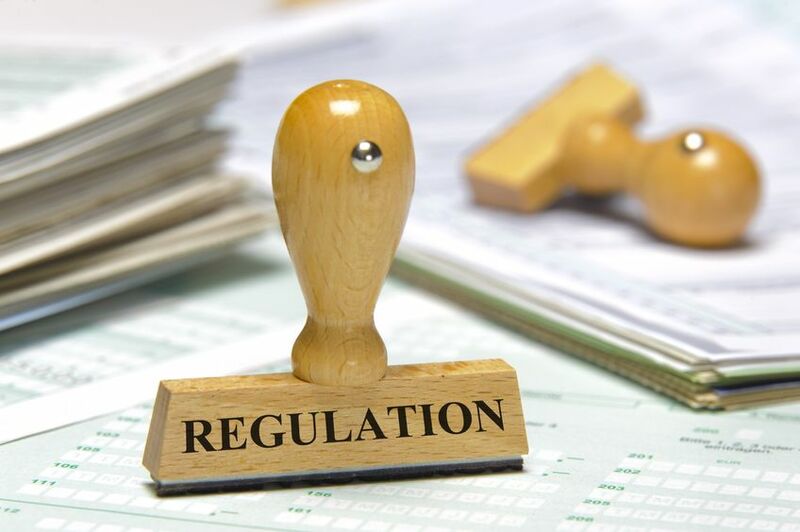 The same voices that encourage soft deregulation are cautioning against deregulation in other areas, such as possible changes to the infrastructure of service contracts themselves. One thing that is certain is that the NVOCC community cannot agree on the fundamental core of NVOCC regulations. Making too hasty decisions to change things on a larger scale can disrupt the industry much more than anticipated. Acting FMC Chairman, Michael Khouri stated: “I am committed to continuing to identify rules that are outdated, or impede the efficient operation of business, and eliminating them whenever possible.” We can expect to see continued efforts to review outdated rules and regulations moving forward. Our team of logistics specialists has deep and current knowledge of international supply chain management. To learn more about how we can assist your company and ensure you have excellence in your supply chain, visit our services tab. 2017 marks an unprecedented time for vessels, ocean carriers, and ports; the industry is consolidating to accommodate greater economies of scale. What we’d like to ask is this: what happened to value? In an age where anything from taxi rides to dinner can be summoned from a device in our hands, why isn’t this innovative mentality prevalent in the shipping industry? Well, more specifically, economies of scale. We’re living in historically significant times – on the brink of discovering widely-accepted alternative fuel methods, self-driving cars, custom supply innovations – yet, the shipping industry cannot get off the “bigger is better” wagon. There’s reason behind this, and it boils down to cost. Rates dropped to a historic low, growth is sluggish, and bankruptcies are common core. As a result, shippers have pulled back the reins on virtually all facets of shipping aside from cost. Value is no longer a priority, cost efficiency is king. Currently ocean carriers and ports alike focus on available capacity and rock-bottom rates. 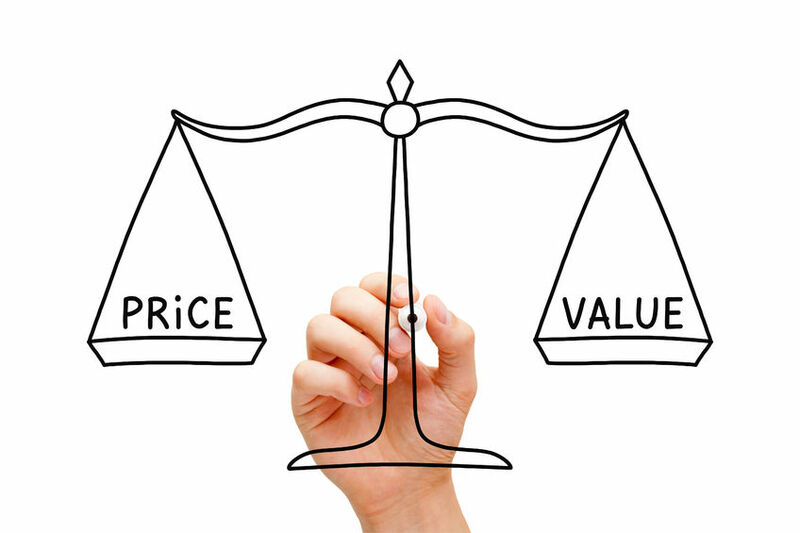 Unfortunately, added value has taken a backseat during these cost-austere times. The current landscape is far too competitive to take any action on the value creation argument, but looking forward the industry is inevitably going to see a demand for better service, niche ports, and more flexibility. This leads the industry to question its own motives for focusing on economies of scale. The market is shifting; demand for smaller, faster, smarter delivery models are on the rise. Scale has replaced service, ironic for an industry prized for its highly complex service-oriented roots. The elimination of product and service options has created a black hole of value – industry professionals are starting to ask: ‘where’s the value?’ Herein lies the solution, rid the system of unsustainable growth patterns, stop trying to be everything to everyone, and divert a large portion of traffic to well-equipped niche-specific ports and routes. The industry will be healthier, and value-added, given the opportunity to diversify market share for smaller, smarter, efficient ports and vessels. Performance and value will overtake perceived economies of scale, once demand for value rises again. Dedicated to keeping abreast of our rapidly changing industry, our team at Jaguar Freight Services is here to help you every step of the way. Get in contact with us today to explore more supply chain solutions. What Affects Ocean Freight Rates? More often than not, transporting commodities internationally includes traveling through oceanic routes on container freighters. 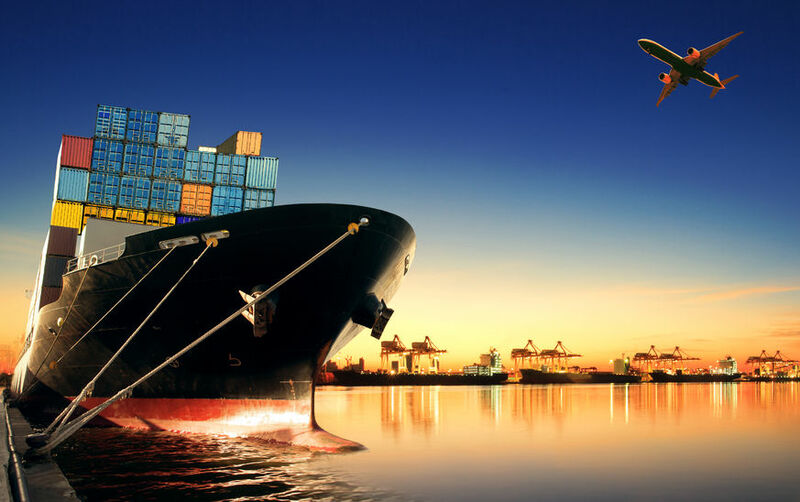 Third party logistics providers, freight forwarders, and brokers alike are all too familiar with the levies imposed on the long voyages of international trade. Understanding ocean freight rates and the ways and means of its applicability is important because if a shipper undertakes to transport goods without proper knowledge, this could have a huge impact on the landed cost of their goods. Bunker Fluctuations: Bunker fuel is a considerable cost for crude tanker companies. Closely related to the cost of oil, there is a direct relationship with the cost of oil and the cost of bunker fuel and therefore the ultimate cost of freight. When oil prices rise and fall within international markets, there is a direct impact on freight rates. The volatility of oil prices is correlated to fluctuating international ocean freight costs. Seasons: For many goods, especially reefer cargo, seasons plays a large role in the cost of transportation. Some goods become more expensive to ship during high seasons, due to demand and supply changes. Inclement weather can cause many smaller ships to be docked, decreasing supply while demand increases, spiking shipping fees. Fees and Service Charges: Terminal fees are charged both at the embarking point, and the intended destination. During Hanjin’s bankruptcy, many of their ships were stuck out at sea due to the inability of the company to pay the terminal fees. Services charges can be any extra charge levied by port authorities. Currency Fluctuations: The U.S. dollar is the common denomination used for international transactions, however, the currency exchange rates fluctuate on a daily basis. This fluctuation can be a basis of fluctuating ocean freight rates. Container Capacity: Shipping containers are designed to operate at maximum capacity. Should the container not reach optimum capacity, ‘economies of scale’ come into play, wherein the shipper becomes responsible for the cost of the empty part of the container although the quantity of actual goods shipped is less than what fits in the container. It is therefore vital to get as close to 100% container utilization as possible. Ocean shipping is a complex operation, often requiring established business relationships with parties on both ends of the shipping and receiving spectrums. Our team of logistics specialists has deep and current knowledge of international supply chain management. Get in contact with us today to explore more supply chain solutions. In January, the Trump administration announced they are considering a 20% tax on imports, starting with Mexico, that would help finance the building of a border wall between the US and Mexico. This inevitably sparked a flurry of conversation among economists and in logistics circles. International trade laws greatly affect logistics across all channels. 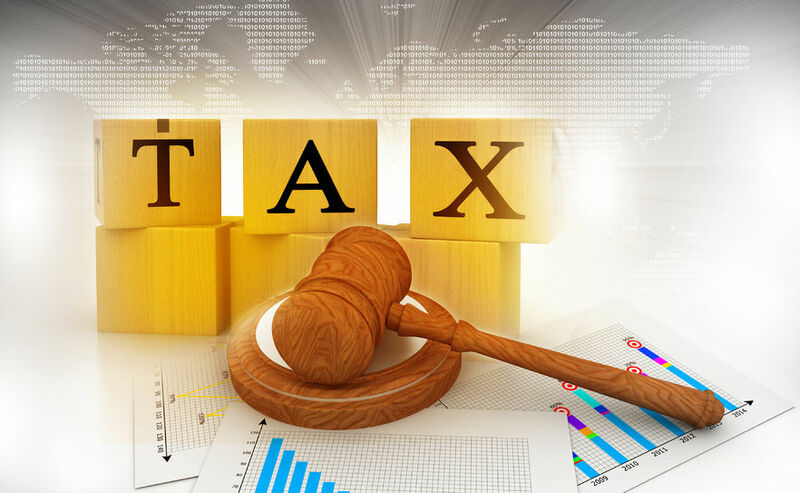 Mexico is currently the U.S.’ third largest partner in the trade of goods, and serves as a prime example of the implications of new taxes imposed on imports. William Gale, co-director of the Tax Policy Center, says “the irony of putting a tariff on Mexican goods is that, to the extent it raises consumer prices in the U.S., consumers will be paying for the wall, not Mexican producers.’’ Mexico is also the U.S.’ second-biggest provider of agricultural products, with imports of $21 billion in 2015; a 20% tax will increase the risk of inflation on essential goods sold within the U.S.
Tom Stenzel, President and CEO of the United Fresh Produce Association said: “Consider the impact on American consumers of a 20% hike in the cost of foods such as bananas, mangoes and other products that we simply cannot grow in the United States. Consider also what other countries would do to block U.S. exports in retaliation.” Aside from the risk of inflation, there is the risk of retaliation from U.S. trader partners. Should Mexico retaliate the imposed taxes, the U.S. would surely suffer in terms of increasing the trade deficit, as Mexico is the third largest importer of U.S. goods. Ethan Harris, chief US economist at Bank of America Merrill Lynch said: “Imposing tariffs, border adjustment taxes, or other protectionist measures will only reduce gross trade flows, without necessarily reducing the US deficit because trade deficits are related to the intertemporal consumption decision of a country rather than to trade agreements.” The repercussions are clear, imposing a tax on our neighbor will inevitably create a chaotic trade imbalance on U.S. soil, and internationally. Our team of logistics specialists has deep and current knowledge of international supply chain management. To learn more about how we can assist your company and ensure you have excellence in your supply chain, visit our website. It’s hard to say what we can expect to see in 2017, especially after the tumultuous year that was 2016. Consolidations, supply and demand imbalances, bankruptcies, and new regulations ran rampant last year, but will the logistics industry see an improvement in 2017? We’re writing a three part series of what to expect in 2017, in this first part of the series we’re examining consolidation and regulatory changes, next month we’ll explore rates fluctuation and demand predictions, followed by policy changes and international instability. It’s safe to say 2016 was the year of consolidation, but will that trend continue into 2017? Hanjin’s collapse shocked most people, sending waves of disruption that inevitably affected the entire industry. With the carrier’s collapse, the mergers of Cosco and China Shipping, CMA CGM and APL, Hapag-Lloyd and UASC, and Maersk Line and Hamburg Süd, we can’t help but ask when is it going to end? The driving force behind consolidation is the delivery of new, large vessels followed by a drop in demand, this outpaced growth to demand ratio is forcing immense shipping companies to consolidate or perish. Logistics experts are eager to see the rates go up to sustainable levels, otherwise 2017 will be full of Hanjin-like scenarios. Looks like consolidation is here to stay, at least in the forms of mergers, acquisitions, or complete sell-offs. 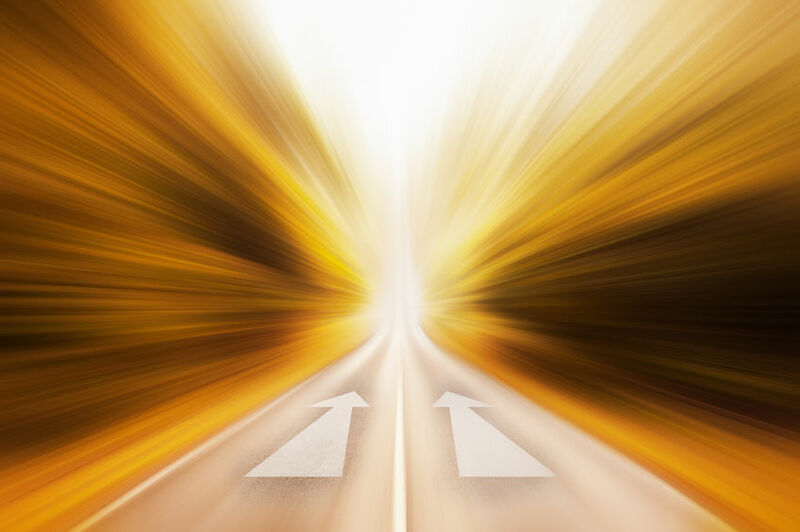 Worldwide, regulatory changes are inevitably happening on a constant rate, with the incoming government administration changes in the United States, we can expect a substantial amount of change on the horizon. The new administration is reconsidering NAFTA, freight infrastructure, and trucking regulations. JOC is organizing a webcast on what to expect, so check it out. 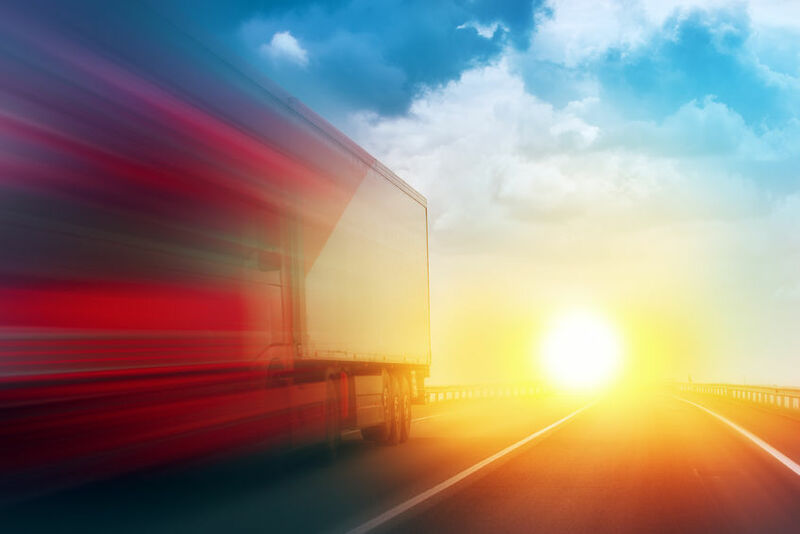 What we do know about regulatory changes moving forward is the trucking industry may face disruption as the electronic logging mandate could limit capacity, ultimately leading to a driver shortage. With port congestions, and limited driver capacity, 2017 may be a year of frugal yet innovative new shipping practices. At this point, the question to ask is “what isn’t Uber getting into?” The term “Uber-ization” is used in an eponymous fashion representing the on-demand revolution, now infiltrating the domestic 3PL industries. At the end of December 2016 Uber debuted Uber Freight, with the goal to make a dent in the logistics industry. It is uniquely positioned to make improvements to the industry, where it can create a platform where shippers and truckers broker orders directly with one another. It essentially is replacing the customer service aspect of shipping with software licensing. With Uber raising billions of dollars in venture capital we have to question what their motive is. We believe there is room in the market for everyone, so long as you embrace technology, Uber ultimately can specialize in small shipment movements, and leave the larger freight forwarding to others. However, a company like Uber only invests if they see potential to conquer a large part of the market share. At this point it would be a goliathan feat for Uber to replace the level of service 3PLs provide, as well as the proprietary software systems many 3PLs implement. An application cannot easily replace the pre-existing relationships with the world’s largest shippers, and solid reputations of decades worth of experience. However, we now live in a world that is hungry for change and increased efficiency and where we crave our personal Uber and Amazon experiences in the B2B world. Furthermore, if we’ve learned one thing from the last year it is that conventional wisdom counts for nothing. Like a bigger brother, we support Uber’s aspirations to introduce healthy competition. But, like bigger brothers, we have the experience, knowledge, reputation, and relationships to both hold and grow our own position. Competition is intrinsically designed to inspire improvement, so rather than worrying about job-losses or the incoming takeover by machines, we welcome the competition as an opportunity to continue to explore growth within the sector. Our custom technology provides deep visibility and actionable intelligence into your entire supply chain. Implementing the CyberChain™ software suite, we give you the tools you need to simplify your supply chain. Composed of four data-driven, intuitive technology modules: Each module can be implemented in combination or individually to accommodate your objectives, budget, and scale of business. As logistics experts, we design bespoke solutions for wide-ranging customer needs. Our team at Jaguar is friendly, efficient, and thoroughly professional; with a dedicated customer service team led by a senior account manager who serves as your personal point of contact, your satisfaction is our ultimate goal. 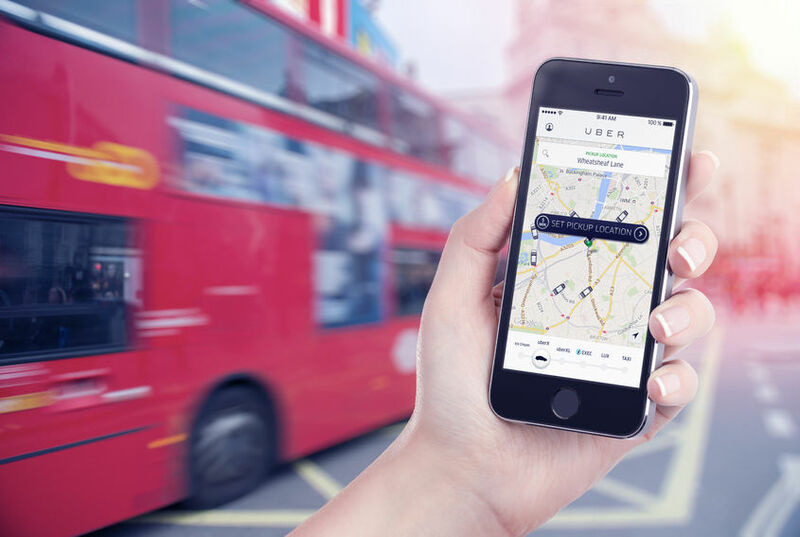 So perhaps Uber is rattling a few feathers, but we think this will be good for an industry that has lagged behind for too long. We welcome change, as well as technological advancements, and this “Uber-ization” of industries is an inevitable movement happening across multiple industries. We have to stay adept to change; adapt or perish as they say. At Jaguar Freight, we pride ourselves in being able to provide you and your team with exceptional freight forwarding services. Our team is dedicated to pioneering the next stages in freight forwarding and logistics.